Berry Grass offers an open letter to Donald Judd. 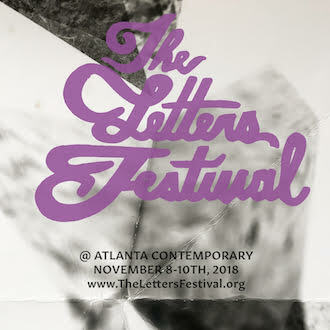 Grass will be another exciting featured performer at this year’s Letters Festival in Atlanta. 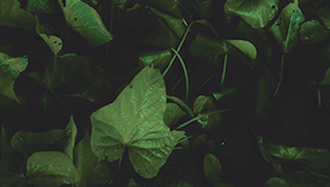 Berry Grass explores the rootgrowth, pareidolia, and post-storm green nightmare of Katie Jean Shinkle’s latest novella.